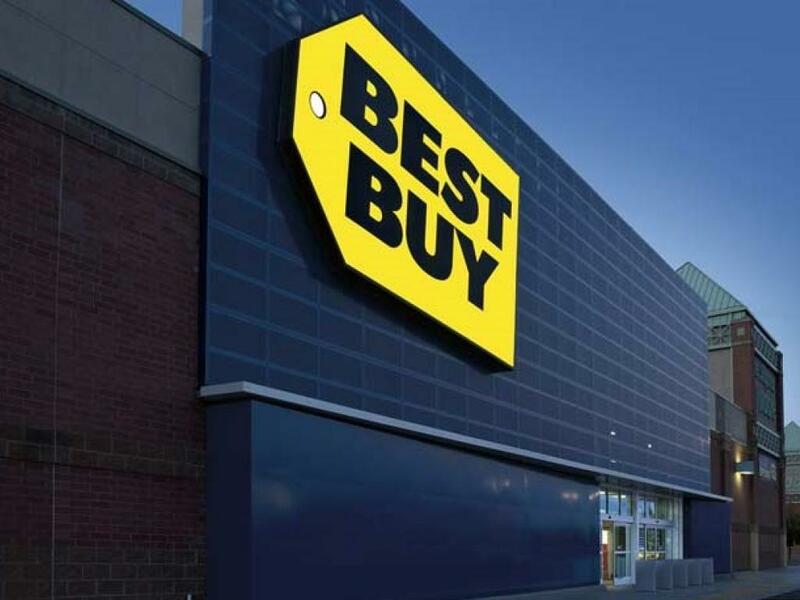 Best Buy Co Inc (NYSE: BBY) said Monday CFO Corie Barry will transition to the CEO role and replace Hubert Joly in what should be a "smooth transition," according to Morgan Stanley. Morgan Stanley's Simeon Gutman maintains an Equal-weight rating on Best Buy with a $77 price target. 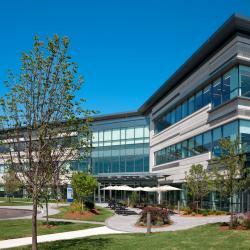 Joly will remain a part of Best Buy's team as Executive Chairman of the board of directors. The transition should be painless, according to Gutman, and the timing of the CEO change "makes sense" as the company is entering a new phase after a successful turnaround. 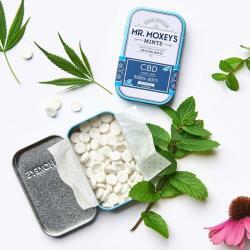 Under Barry's leadership, the company is likely to focus on health care and other potential revenue and service streams. The 2018 acquisition of Great Call could foreshadow a strong push into the growing technology-enabled aged care space over time. 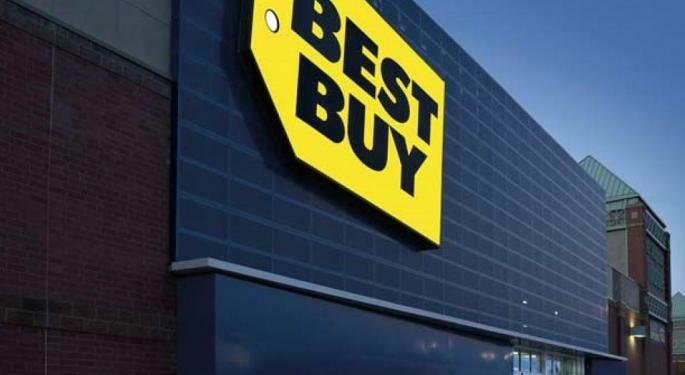 Best Buy's Fall 2019 analyst day presentation could include a favorable update on financial targets instead of a "step-back" in the medium to long-term margin trajectory of the business. Shares of Best Buy traded around $73.24 Tuesday afternoon.